The SST system equips shooters with the ability to handle any shooting situation they are presented with. The trigger pull without using the SST is 1.5-1.8kg, while with the use of SST; the trigger pull is reduced down to just 0.3-0.5kg. 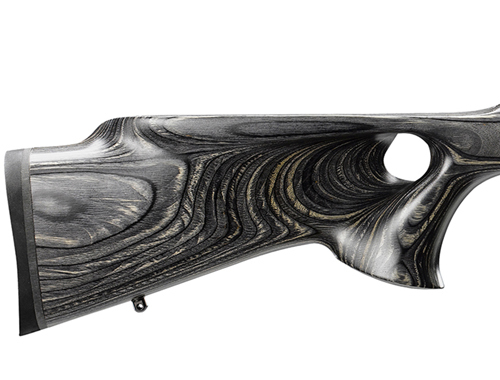 Yes, it is possible to replace the standard trigger mechanism of the popular CZ 455 rifles with the new SST mechanism! 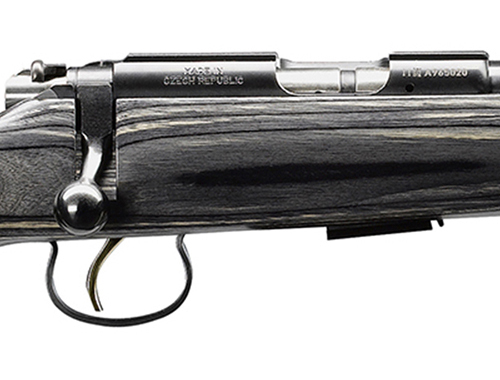 The fluted barrel contributes to better heat outlet and prevents from light vibrations of the barrel during fire. 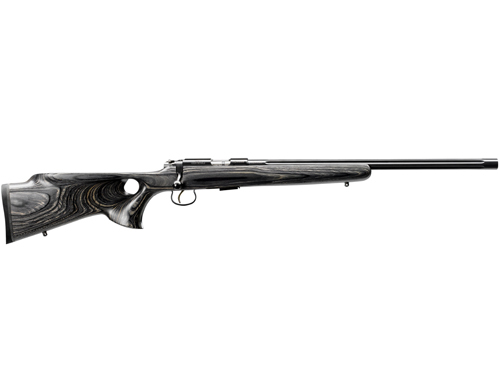 Designed around an eye-catching grey hardwood laminate stock, the all-new CZ 455 Thumbhole SST rifle represents an ideal, multi-purpose rifle, especially suitable as a mini sniper.